Often we have stressed on our articles the role of social media in the e-commerce activities. Any age now has an account on some social networks, offering the great opportunity of easily finding your targets in few clicks. However, not all the social media are ideal to sponsor certain commercial activities. Very often, firms have the habit to create accounts in every current social network believing that it will help increasing their reputation and consumers. Instead, it does not make any difference to your commercial activity, actually sometimes they can damage them. Just like the old saying states “do less but better”, also firms shall, first, identify the purpose of their strategy and, then, use the social channel that better reaches it. Usually, fashion and food service manage to have more success in channels that focus on picture sharing rather than on verbal contents, such as Instagram and Pinterest, while who is willing to find more commercial partnerships needs to consider more professional social media, like LinkedIn. Keep reading if you want to know in more details what each social network offers and how to use them. First, it is fundamental to understand the scope of your marketing strategy. In this respect, it results very useful to answer some questions that better guide you in choosing the right online platform. Decide which public you are targeting. Gather information on their average age, their social interests and if eventually you can include other subjects in your target. HOW DOES YOUR TARGET SPEND ITS TIME? Each public has its own preferences and the social media to satisfy them. Not everybody are crazy about Facebook, although its popularity, and not everybody are interested in the breaking news on Twitter. Follow and do what interests the most your target. WHAT ARE THE CONTENTS THAT I CAN OFFER TO MY AUDIANCE? Create something interesting for your audience, otherwise they will ignore you. This means that you do not have to only adapt your contents, but you must propose it in a original and exciting way. Not all pictures have success on Instagram as not all YouTube video reach a thousand views. 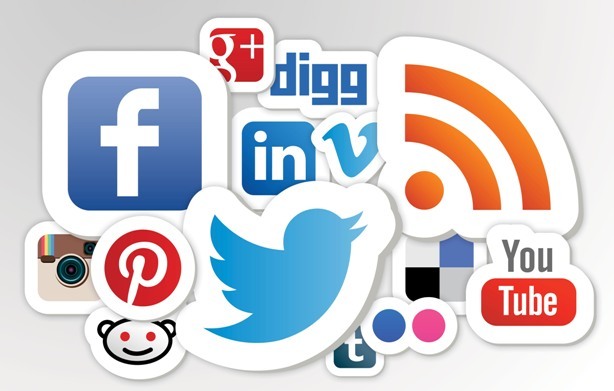 Avoid to choose the social for its number of inscriptions and active users. It is with no doubts an important element, but it cannot be the only one mattering in your decision-making. Remember that your purpose is getting to your target and create good contents for them. At the beginning of an activity is better to choose few channels to follow very carefully. Opening an account implies give time and money away. Even if the inscriptions are for free, the communication flux between the firm and the its potential costumers has its cost, especially when it is made of quality. Unless you hire some professional advertising agencies, it is better to use the social media that you most like and better manage and, then, moving to other channels whenever it seems necessary. Analyze your progress using the tools available on the online platforms, like Google Analytics or Business Manager, thanks to which you can adapt your strategy and improve what does not work. 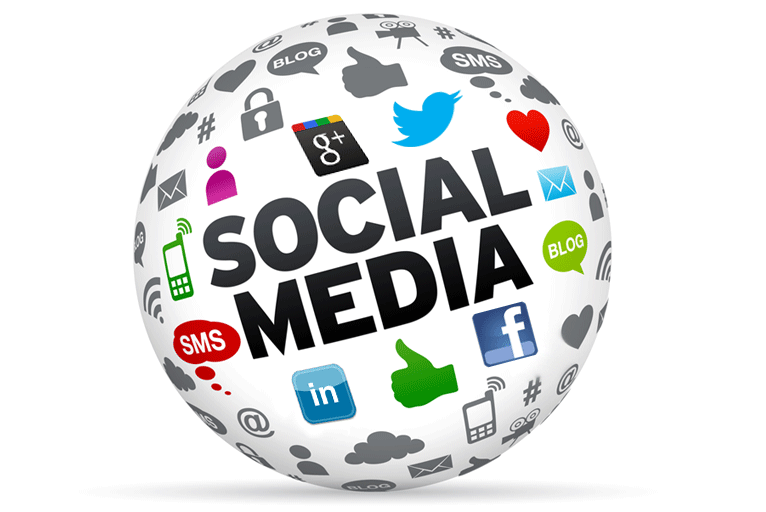 Let’s analyze the scope which each social media was created for. We will take into account only few, those we retain to be more popular and useful for commercial ends. It is one of the fundamental social network for sure. It is possible to reach a wide range of costumers in one click, perfect to promote specific products and services. It definitely helps to identify demographic and behavioral characteristics belonging to the audience that follow your activities. It is the perfect platform for advertising campaigns that matches your target’s interests. 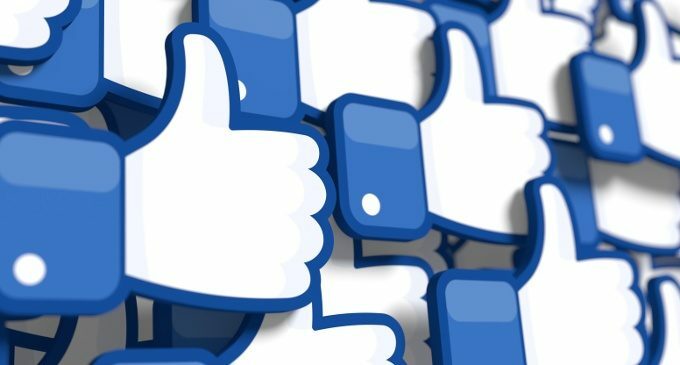 It is fundamental the interaction with the public in Facebook, creating posts that people want to read, share and comment. Recently, Instagram has become viral among the young people, since VIP have moved on from Twitter. Probably, it is for the higher privacy perception and the quasi-total lack of SPAM activities. It allows to people to participate to your everyday life, beyond the firm’s structure. Thanks to the hashtags, it is possible to get expose to a large targeted audience. You shall tell the people what you daily do, also by using the Stories option. It interacts with other people and creates a direct relation with who follows you. How? Being aware of what is happening in your city and in the world and following other users that have interesting topics to share. If duly used, Twitter allows the social customer care, that is intercepting the people’s need and give them solutions. Surely, one of its best qualities is discovering new trends and scoops before the others. It is the social network that better fits B2B, business to business, interactions because you can keep them updated with your activities. It is ideal for job recruiting, or in any case facilitates the task, since the platform highlights workers’ skill that better match the firm. It promotes your brand by telling your potential clients what you do and how much you worth it. Nevertheless, it is absolutely necessary that also the employees and the firm’s contacts present on LinkedIn too have professional profiles, matching with the firm’s attitude.